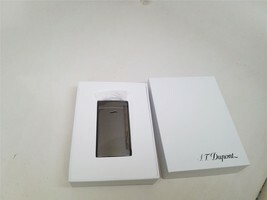 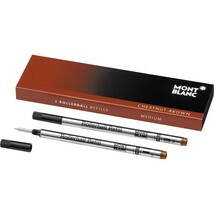 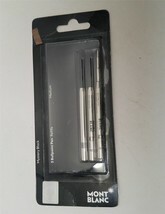 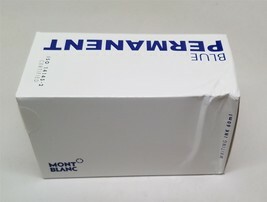 Item must be returned in Brand new condition and must include the original box and papers and tags. 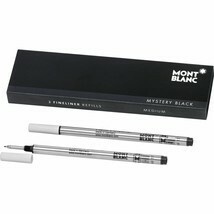 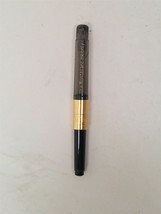 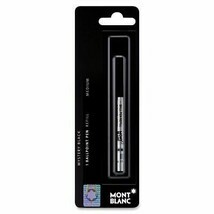 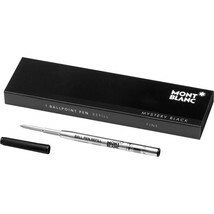 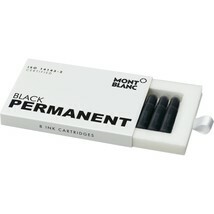 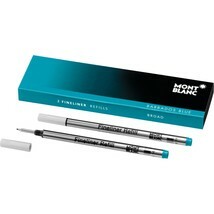 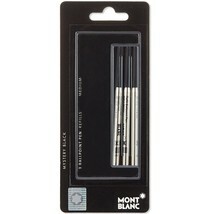 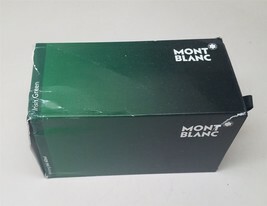 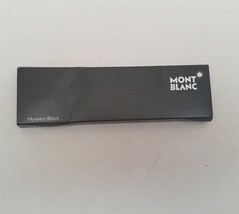 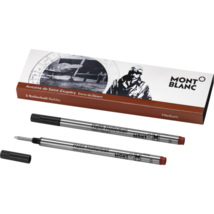 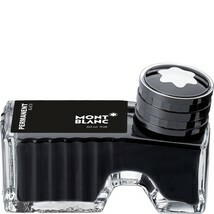 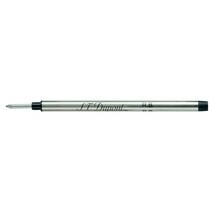 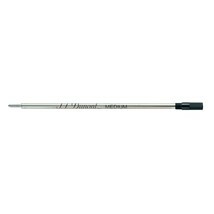 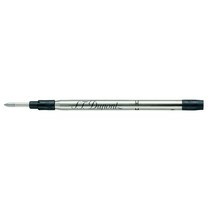 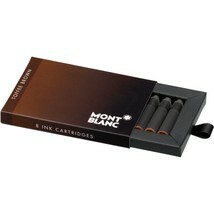 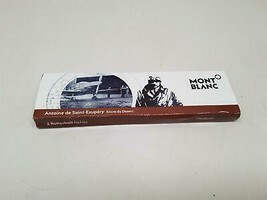 Montblanc Fountain Pen Piston Converter (105181) "CRACKED"
Montblanc Blue Rollerball Pen Refill Medium 2 Pack 107878 "OPEN BOX"
Montblanc Ballpoint Refill Fine Mystery Black 105154 "Expired"
Montblanc Ink Bottle Refill Irish Green 60 ml 106273 "Damaged Box"
S.T. 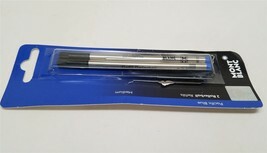 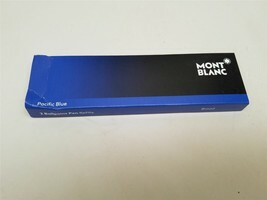 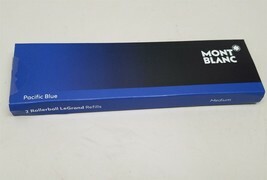 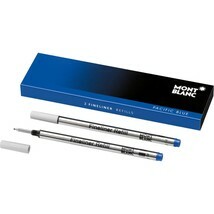 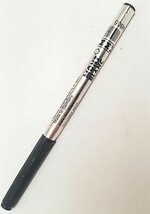 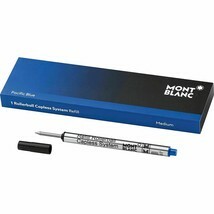 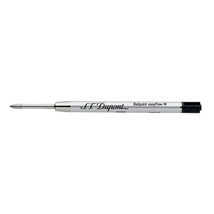 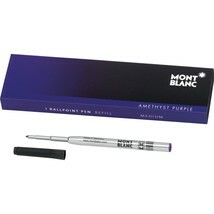 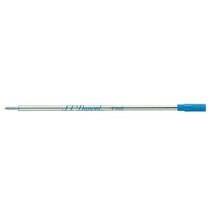 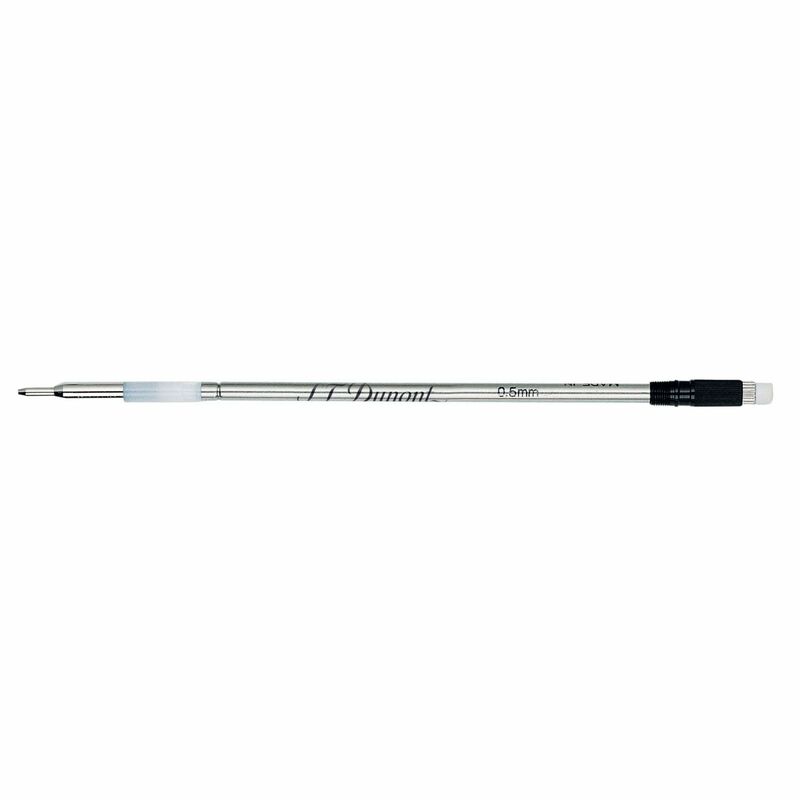 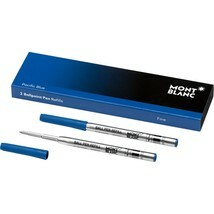 Dupont Defi Ballpoint Pen Refill Black 40854 "USED"
Montblanc 2 Rollerball LeGrand Refills in Pacific Blue 105165 "Open box"
Montblanc 2 Ballpoint Broad Pen Refill - Pacific Blue 116214 "Open Box"
S.T. 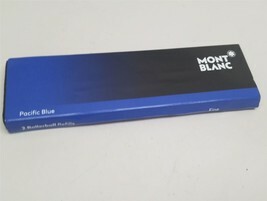 Dupont Slim 7 Full Brushed Gunmetal lighter 27712 "Minor Scratches"
MontBlanc Rollerball Refill, Fine Pack Of 2 Pacific Blue 105163 "USED"
MontBlanc Rollerball Refill, Fine, Pack Of 2 Mystery Black 105162 "Used"
Montblanc Ink Bottle Permanent Blue 107756 "Open Box"